So here are the next 25. Only two lists remain, and the calibre of the people on here in itself should convince you what we have put together. Mysore 2016 is going to be super awesome! Congratulations to the chosen ones again! 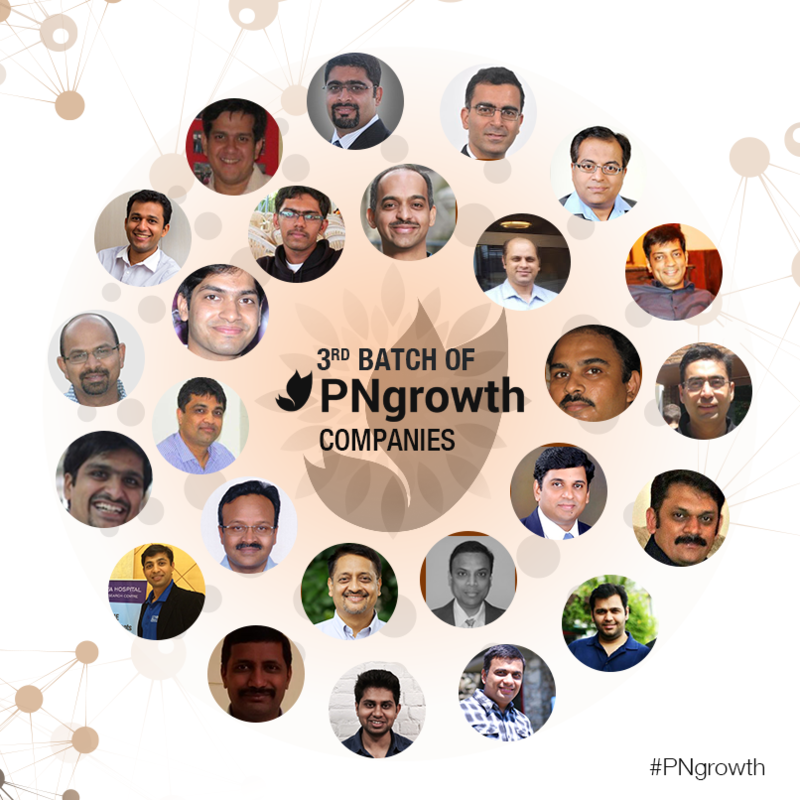 The next 25 #PNgrowth people are here, and this time, even we are excited by the sheer breadth of the domains that are coming in. The three-day residential launch camp at the Infosys camp in Mysore is what we are looking forward to, most, though. There’s still a slim chance that you might get in, though; you can apply here. Congratulations, and wait for the last list! The next 25 #PNgrowth companies – the third shortlist is here! The next set of #PNgrowth folks are here. This 25 is even more varied and diverse than the last, and we are delighted to welcome them on board the train. If you want some more information about the program, go here (damn, are you late!). There’s still a chance you can get on the list for Mysore in January, so hurry up and apply here. Congratulations. You’ll receive further instructions in your mailboxes. Right. So the first batch of #PNgrowth companies is here. 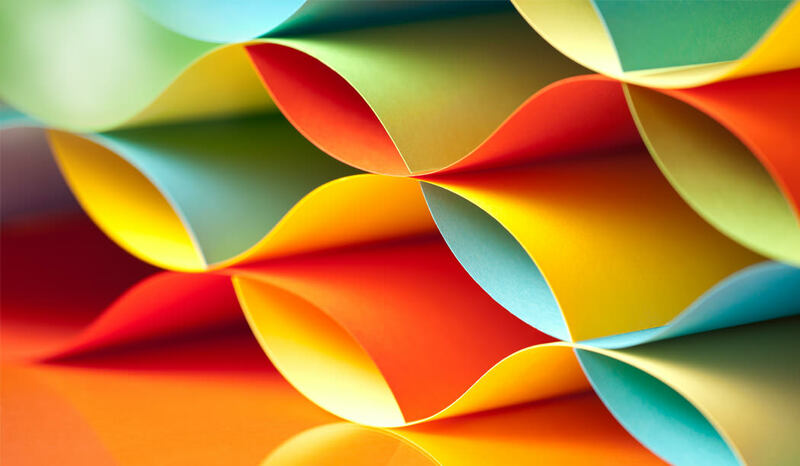 It has been a slog for us going through all the applications we received, and we have made sure that we are extremely fair in the way we are allocating places for our already over-subscribed program. If you don’t know what this is about, you go here, and if you want to apply, here, better late than never. We are going to announce the companies finalised as we go along, so they can start preparing for what will possible be a non-stop knowledge ride. Congratulations to the startups who made it. They will receive further information in their mailboxes.